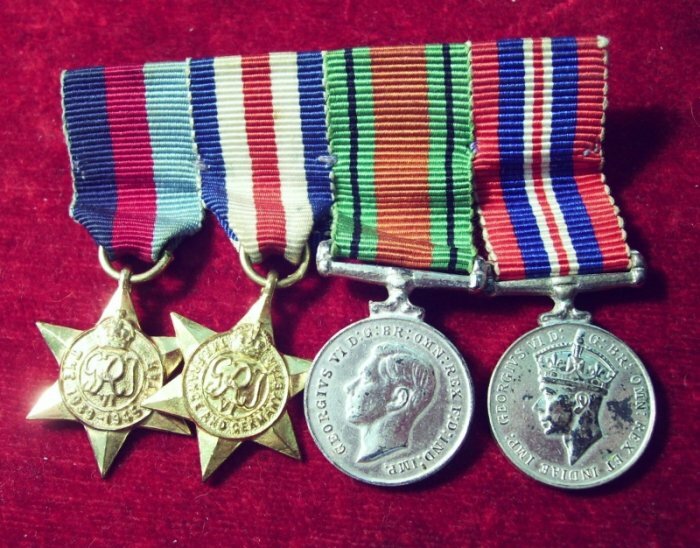 We are keen to buy all medals; military, police, fire brigade, masonic or buffaloes. 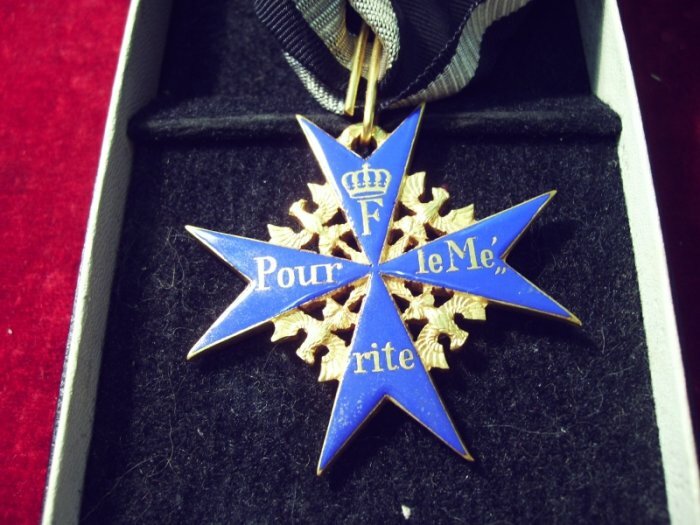 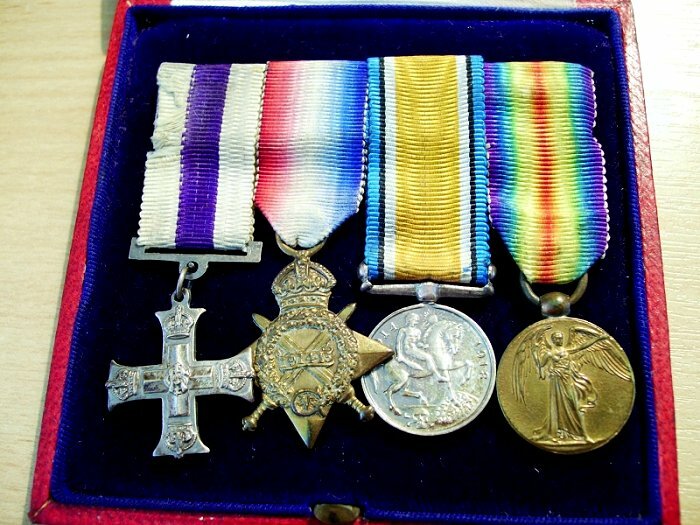 We purchase all war medals, singles or groups, old or modern, WW1 or WW2. 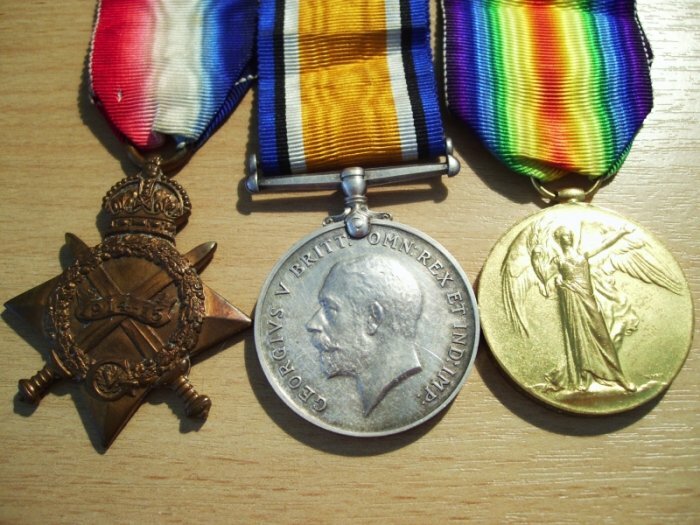 I you have them, original paperwork and photographs add provenance which increases the value of the medals.